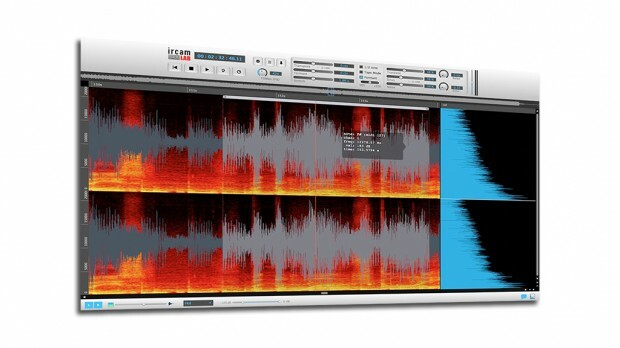 Ircam Labs TS – New lower pricing and a Promo! TS from Ircam Lab has established a reputation for being the finest stand-alone time-stretch algorithm available. Until April 9th you can get it for only $49.99, instead of the new list price of $129! Ircam Labs TS is available at the promo price of only $49.99 on the DontCrack Store. This entry was posted in Audio Software, DontCrack, Plug-ins, Promotions and tagged AudioSculpt, Ircam Labs, Ircam Labs TS, time stretching application, Transposition. Bookmark the permalink.